Sign up for SanDERA's eNewsletter! The San Diego Education Research Alliance (SanDERA) at the University of California, San Diego (UCSD) conducts rigorous and relevant research that contributes to the development of education policy and informs, supports, and sustains high-quality educational opportunities for all students in San Diego and beyond. 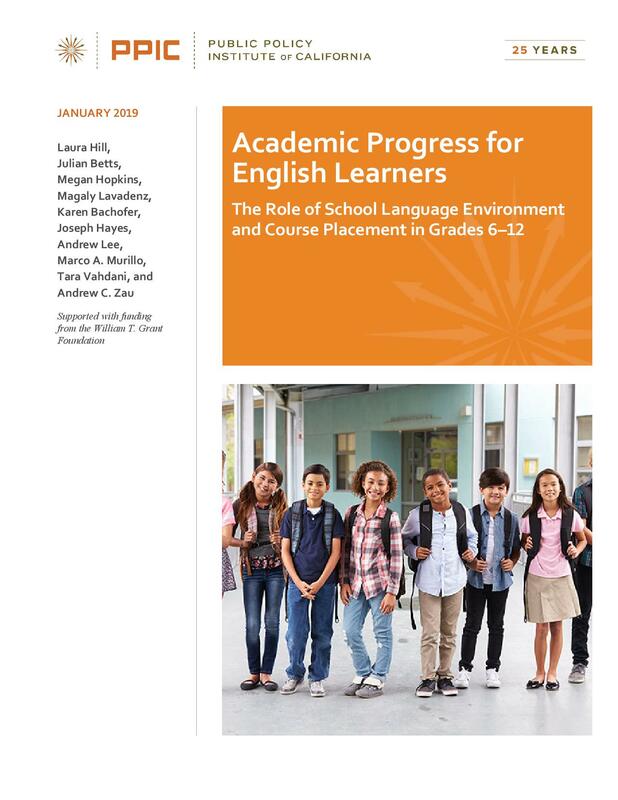 On January 24, 2019, the Public Policy Institute of California (PPIC) and SanDERA released Academic Progress for English Learners. The report, supported by a grant from the W. T. Grant Foundation, examines two important types of middle school and high school English Learners in the Los Angeles and San Diego unified school districts – long-term English learners, who have been enrolled for more than five years and are still classified as English learners, and late-arriving English learners, who first enroll in district schools in grade 6 or higher and enter with very little English fluency. 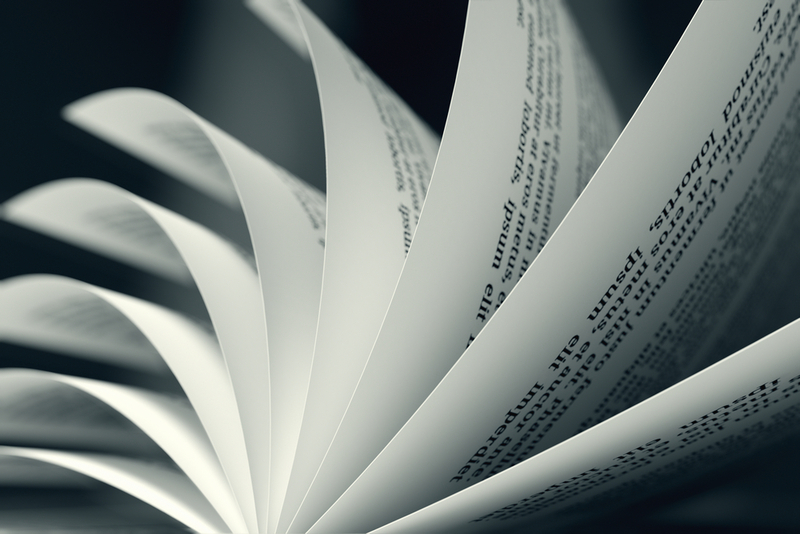 The report examines these students’ assignment to English language development coursework and their rates of linguistic and academic progress. Next, it explores whether aspects of the school language environment or ELD course placement are associated with these students’ rates of progress on a variety of key academic outcomes. Finally, it highlights actions that schools, districts, and the state can take to support the progress of long-term and late-arriving English learners.